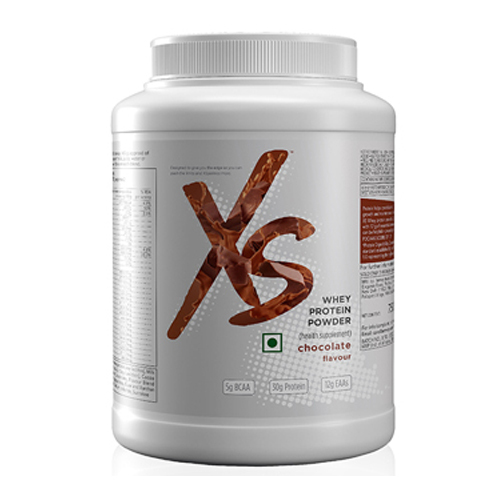 Amway XS Whey Protein Provide 30 Gm Protein, Essential Amino Acid, and BCAA Per Servings, XS Protein is High Quality with Low Fat. 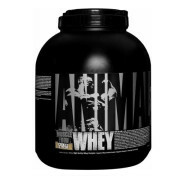 Amway Whey Protein is High Quality protein, creamy shake contains a nutritious blend of branch chain amino acids and super foods which helps to support lean muscle growth. 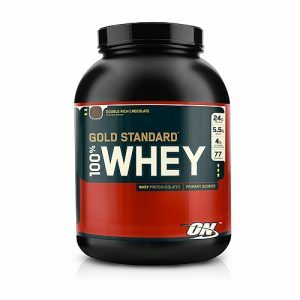 Being high in protein and low in fat makes it perfect for physically active Bodybuilders or Athletes wanting to increase their protein intake. 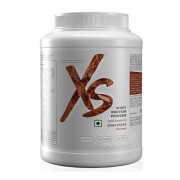 Get the lean protein your body needs with XS Whey Protein which is available in delicious flavor. 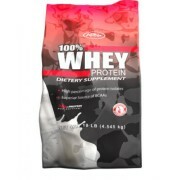 A blend of high quality protein which is a combination of whey protein concentrate and whey protein isolate. 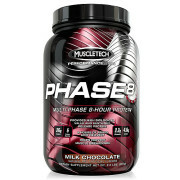 Formulated to help promote lean muscle growth and improve recovery after physical activity. 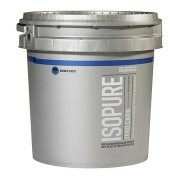 Helps to boost general nutrition with a blend of super foods such as chia seeds and Spirulina powder. 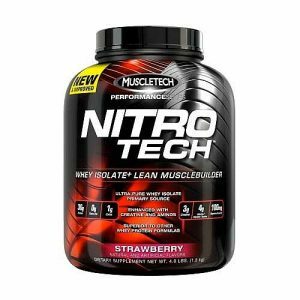 Packed with branch chain amino acids such as leucine, isoleucine, and valine helping to support muscle development and repair. 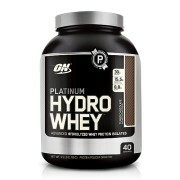 Contains no artificial colors, flavors or sweeteners. Add three level scoops about 45g to 200mL of water or Skimmed Milk. Shake or blend until mixed. 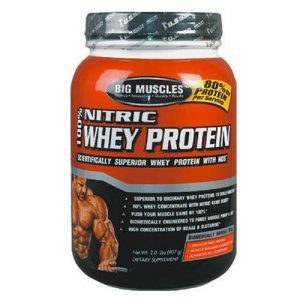 Alternatively, this blend can also be mixed with Juice if preferred. Recommended daily dose is one serve. 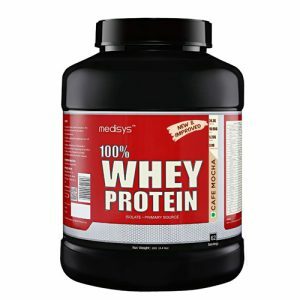 Protein Blend like Whey Protein Concentrate (Whey (Milk), Vegetable Oil, Emulsifier (Soy Lecithin)), Whey Protein Isolate (Whey (Milk), Emulsifier (Soy Lecithin)), Fructose, Cocoa Powder, L-Leucine, Natural Flavour, L-Isoleucine, L-Valine, Vegetable Gum (415), Salt, Cacao Powder, Chia Seed, Sweetener, Organic Spirulina Powder.